Mr Gary Lee Helton Sr.
Gary Lee Helton, Sr. age 83, passed away tragically on Friday, March 22, 2019 as a result of injuries suffered in an automobile accident. Gary was born in Tamaha, Oklahoma and has been a resident of Madera for 60 years. A talented Mechanic he had worked for The Sherman Thomas Enterprises for 30 years In his leisure time, Gary could always be found in his garden. He was a person who had a big heart and was always willing to help family and friends. He will be missed dearly. 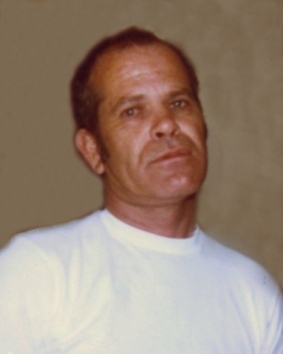 Gary was preceded in death by his parents Emmett and Stella Thomas Helton, and by siblings, Norma Jean Helton, Tony Helton, Cyril Helton, Jo Ann McGuire, Cloma Mae Boggs, son Michael Eugene Helton, and step children Jimmy Penrod, and Mary Gossage. He is survived by his children, Stella Helton of Madera, Ella Topping of Madera, Toni Helton Kenney of Orland, Ca, Gary Lee Helton Jr. of Orland, Ca, and Susan Rowland of Midland, Texas siblings, brother Thomas Lynn Helton, of Oklahoma, and sister Paula Kay Lovett of Modesto, Ca. Gary is the grandfather of David Helton, Jackie Clark, Michelle Clark, Rosanne Gutierrez. Becky Gott, David Gutierrez, Michael Rowland, Jimmy Rowland, Robert Gossage, Larry Gossage, and Steven Topping and is great grandfather of 13. 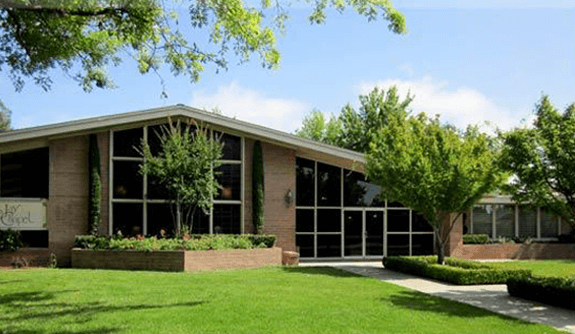 Visitation will be on Thursday, March 28, 2019 from 2 PM to 8 PM at Jay Chapel. 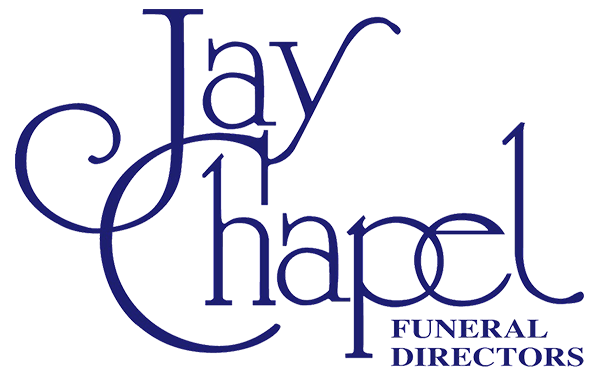 A Funeral Service will be on Friday, March 29, 2019 at 12 Noon at Jay Chapel. Interment will follow at Arbor Vitae Cemetery.